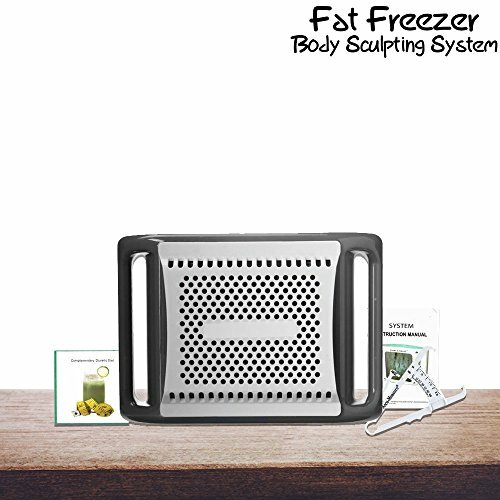 MOBILE SAUNA & PROTECTOR – Promotes weight loss & sculpt abdominal muscles and reduce the risk of injury.Help trim and sculpt your belly & Abs by increasing your core temperature. 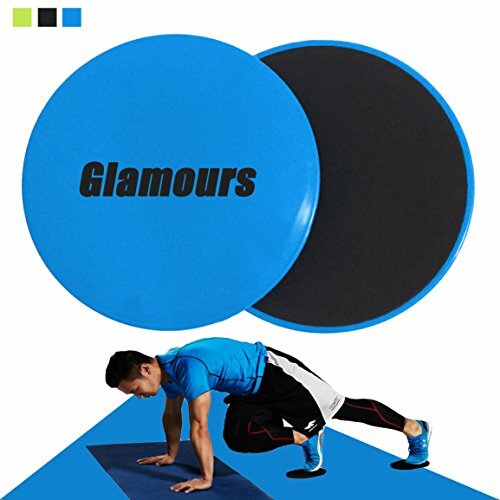 HIGHEST QUALITY PRODUCT MADE TO LAST -This trimmer is made of new high quality three-dimensional structure neoprene with great breathability and shape support. 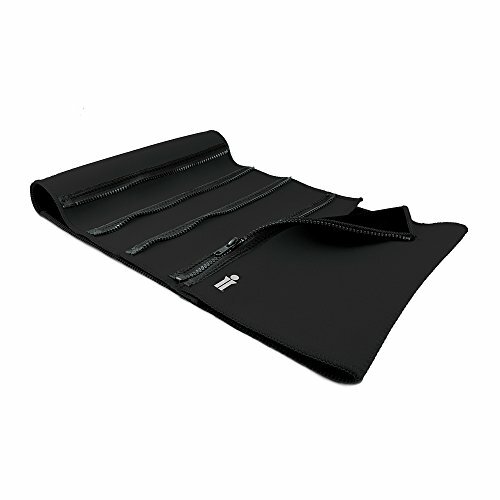 NO SLIPPING – Engineered with a special non-slip interior grid surface to prevent slipping. Unique odor remover technique. 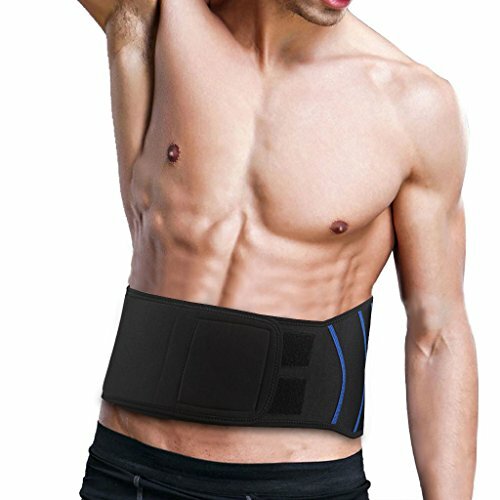 The only Sauna Ab Belt that uses Anti-Slip Grid Technology. 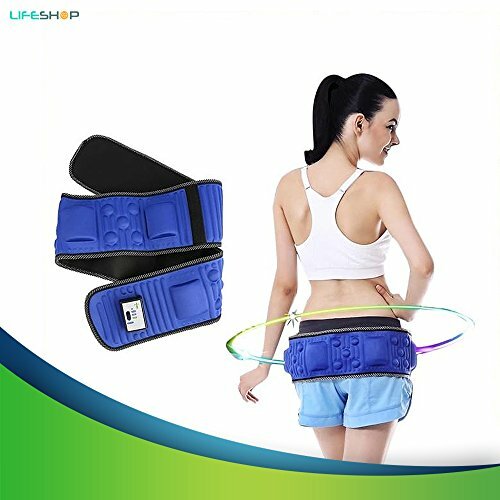 It’s the only waist trimmer you’ll need,we’re sure that it will certainly help your because we’ve tried it! A perfect gifts for Christmas’s gifts. Sale on Black friday!!! 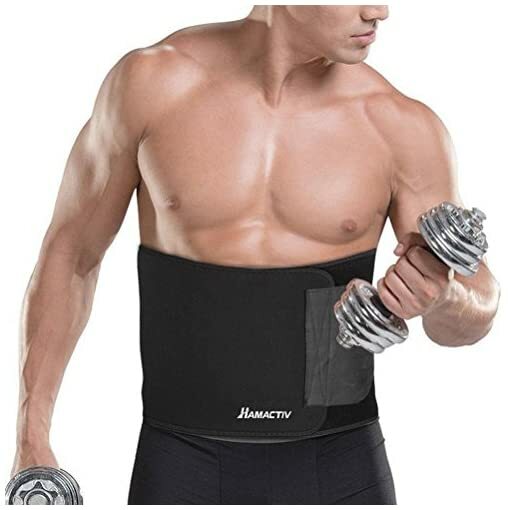 When you put on the Trimmer you will instantly feel a difference in posture and support. 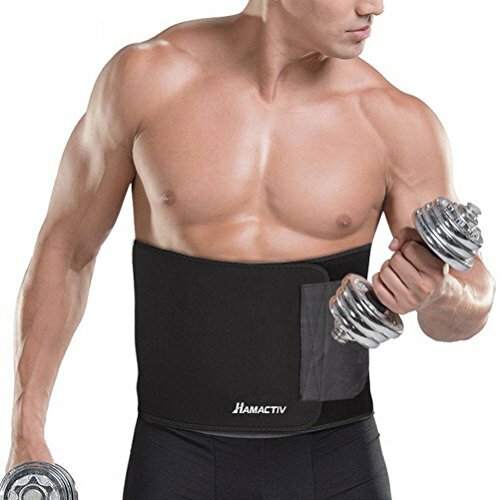 Just click “Add to Cart” and order your discounted waist trimmer today! 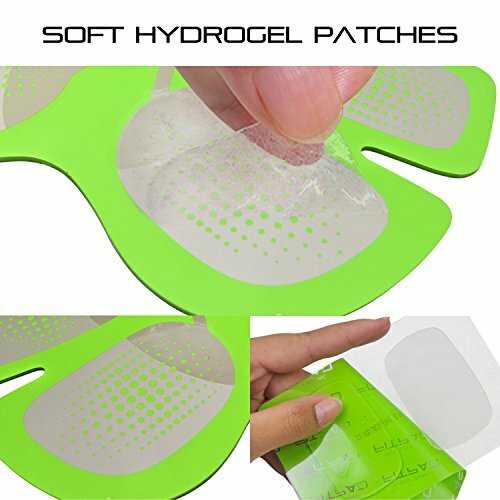 1.Please wash it before you use it and don’t use it if you are allergic to Neoprene. 2.Please make sure you measure yourself and compare to the size chart for proper sizing. Size:Please carefully measured yourself,then compared it to the provided size chart,choose the suitable size and it will fit very well. Size chart: S/M Wide 9inches/23cm, Length 43.3inches/110cm. S/M Suit for Minimum waist 27.6inch/70cm, Maximum waist 39.4inch/100cm, . L/XL Wide 10inches/25.4cm, ength 50.4inches/128cm. UNIVERSAL AND PERFECTLY FIT – Adjustable velcro binder allowing you to tighten or loosen to fit any waist size.Extra wide and long design to wrap around the entire stomach. Have two sizes wide 9inches and wide 10inches, perfect for different option. 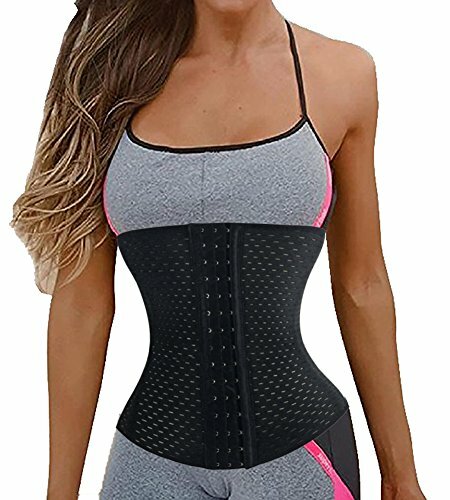 WIDE ENOUGH: this waist trainer is wide enough to cover up your entire abdominal area. 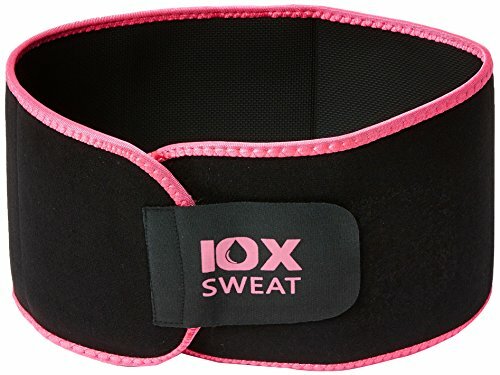 The ONLY 100% latex free neoprene waist trimmer ab belt for men and women that measures a full 9 (or 10!) 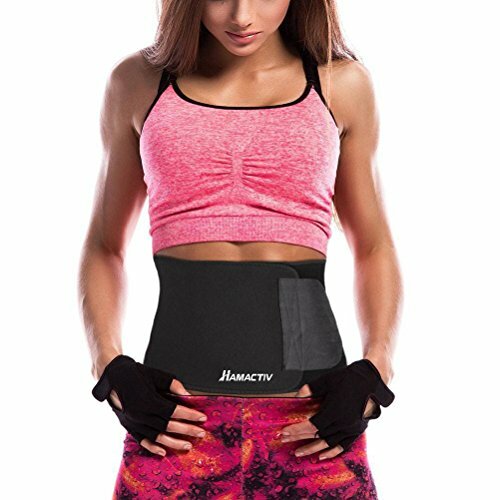 inches wide, providing the Ultimate Support, Comfort and good Look!